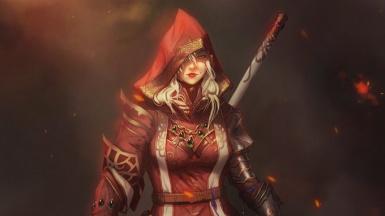 Massive gameplay overhaul and content expansion for Divinity: Original Sin - Enhanced Edition. This mod adds and rebalances many skills, items, status effects, talent requirements, and various other things to make bad things better and overpowered things less effective. My primary motivation is to balance the game, but also to make combat more complex and fun. 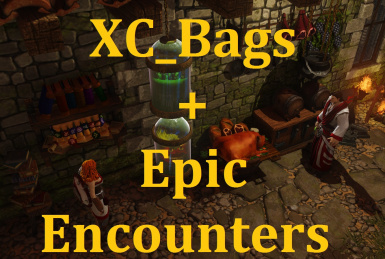 The gameplay overhaul and content expansion of Epic Encounters combined with the quality of life improvements of XC_Bags.